Fastener Range. 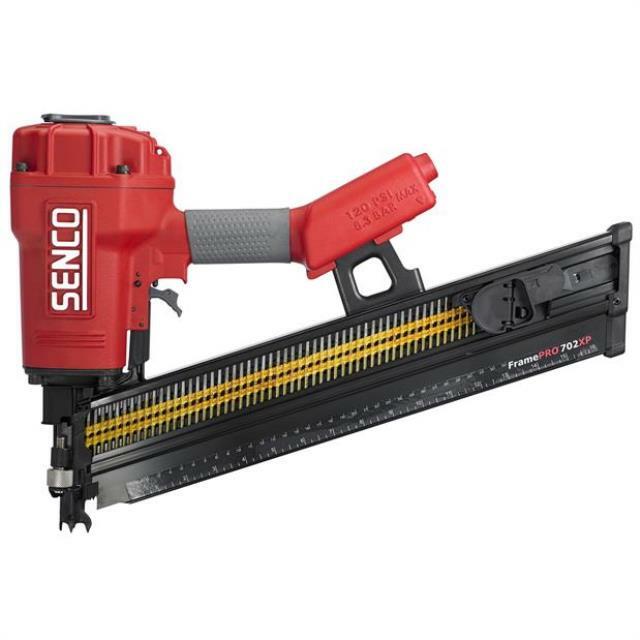 . . . . . . . . . . . . 2" 3 "
* Please call us with any questions you may have about our nailer framing senco air rentals in Tacoma WA and Puyallup WA, serving the South Sound.